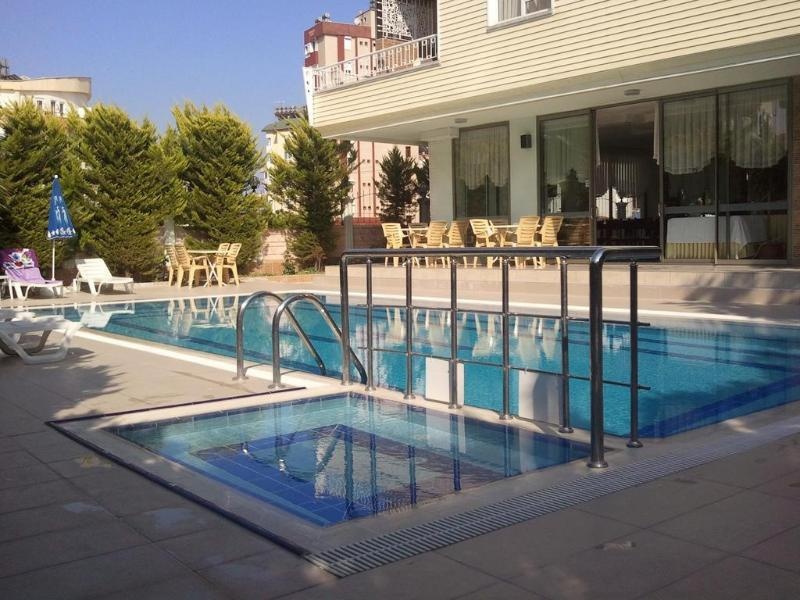 This charming Hotel is in Antalya City. Located within 2. 0 kilometre(s) from the town centre, the Hotel allows easy access to all this destination has to offer. The establishment is within 2. 0 kilometre(s) to main entertainment areas. The accommodation is within 13. 0 kilometre(s) from the slopes. Within 50 metres visitors will find links of transport that will allow them to explore the area. The property is within 200 metres from the nearest beach. Travellers will find the airport within 50. 0 kilometre(s). The property is within 6. 0 kilometre(s) from the harbour. A total of 26 rooms are available for guests' convenience at lemon hotel. The year of construction of this accommodation dates back to 2005. 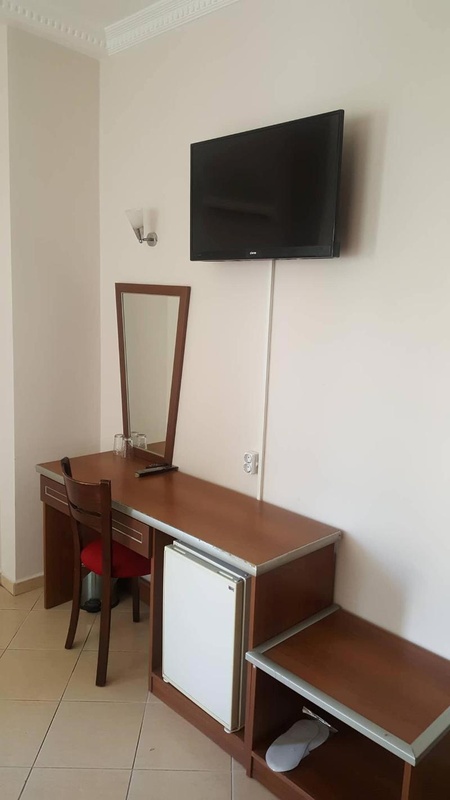 Moreover, there is a wireless Internet connection at hand in communal areas.